Close to to Biltmore Park. 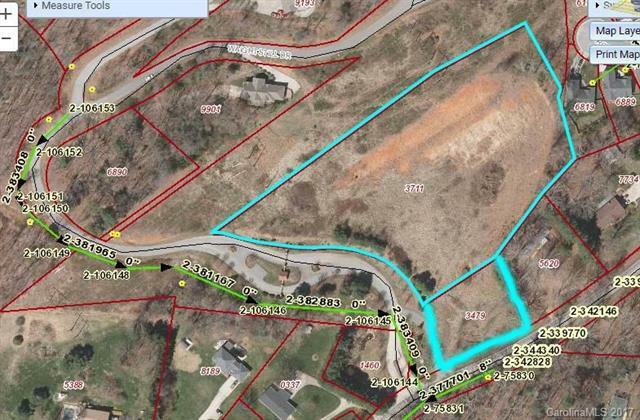 Just under 5 acres with public water AND sewer, mostly level area and has been graded and ready to build. North side slope facing south is great for community solar electricity and heating etc. Including the adjoining PIN -3479 on the south). Can be easily subdivided into 12 lots or more and form your own HOA (see Deed Book 5019 Page 1385), $27k/lot,great price for this expensive Arabella Heights subdivision. Offered by Buncombe Realty. Copyright 2019 Carolina Multiple Listing Services. All rights reserved.